The Snoqualmie is a great Salmon and Steelhead river originating in the cascades and dumping out into the Snohomish the Snoqualmie is considered to be one of the greats. 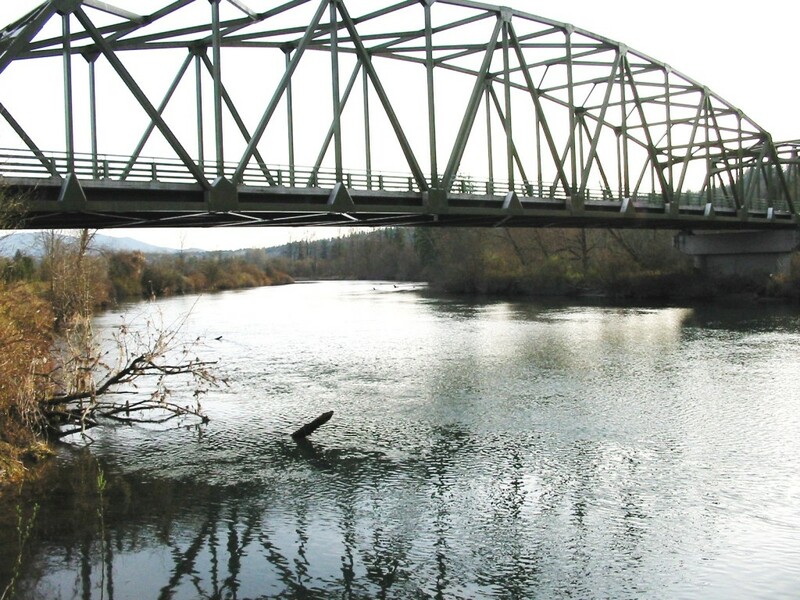 Snoqualmie River Fishing Access is abundant and offers excellent bank access for those who don’t have a boat. Several species of salmonoids spawn in the Snoqualmie river, but what you’re allowed to keep is dependent upon the fishing regulation for the year. Coho and pinks are usually open but Kings and Chum are generally catch and release. Still the Snoqualmie is a fine Lunker Location that offers tons of action. For Snoqualmie river, fishing access see map below. This river generally opens up June through Feb for Trout and Sept – December for Salmon. Top Recommendation for this location is drifting a corky and yarn, spinners and twitchen Jigs. Snoqualmie River Water Levels are provided by the United States Geological Survey data system.